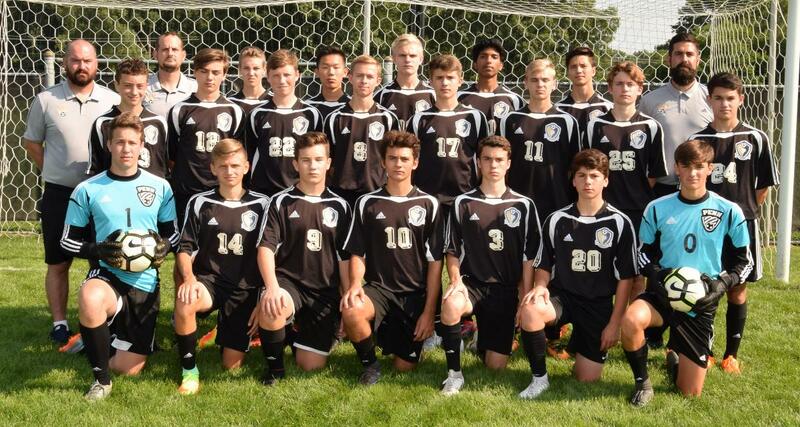 Click here for the 2018 Penn Varsity Soccer Roster. 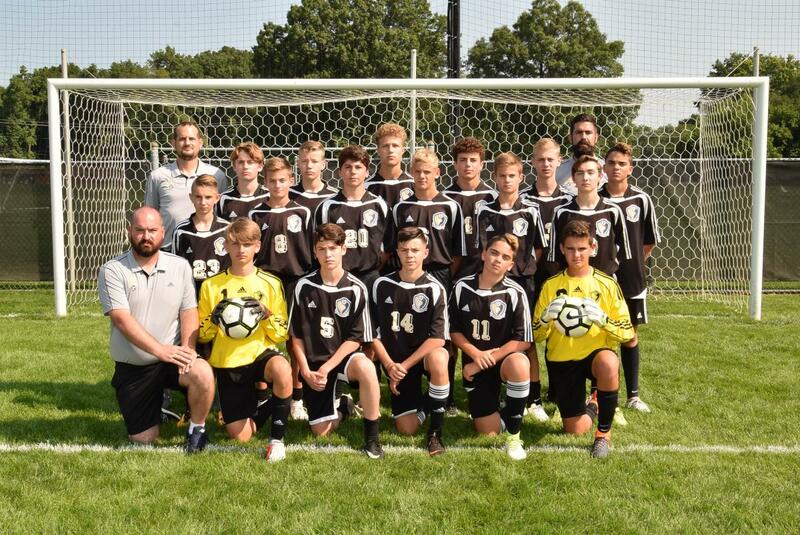 Click here for the 2018 Penn Junior Varsity Black Boys Soccer Team Roster. Click here for the 2018 Penn Junior Varsity Boys Soccer Gold Team Roster.